Jessie certified as an ACA instructor in 2018 and has been serving as President of the CW board of directors since 2016. 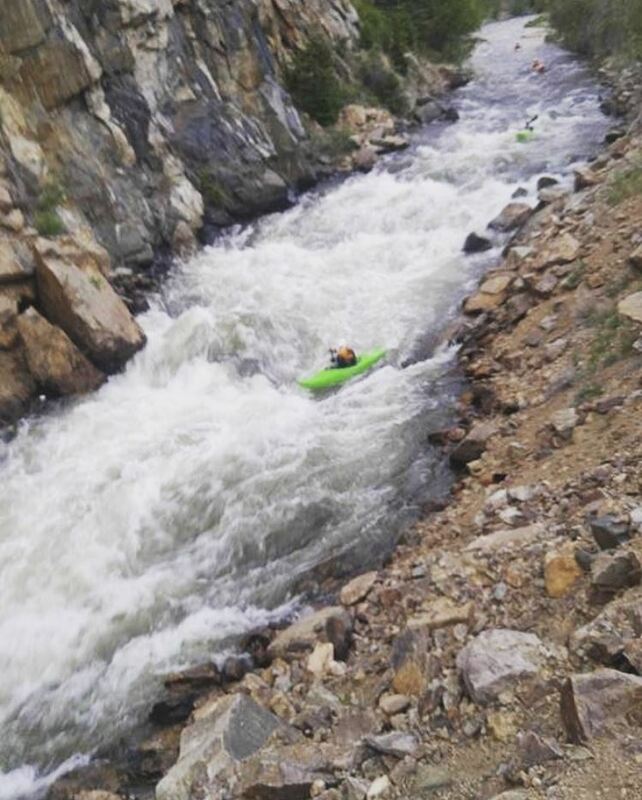 She is also involved with LGBTQ Whitewater, another Colorado club. Jessie learned to roll in a pool in 2004 and then completely forgot about kayaking until 2013. She kayaked off and on in Virginia until moving to Colorado in 2015, when she got involved with CW and began swimming her way down every beginner run in the state. Since then, she has become obsessed with the sport and (safely) pushing her skills to the next level. 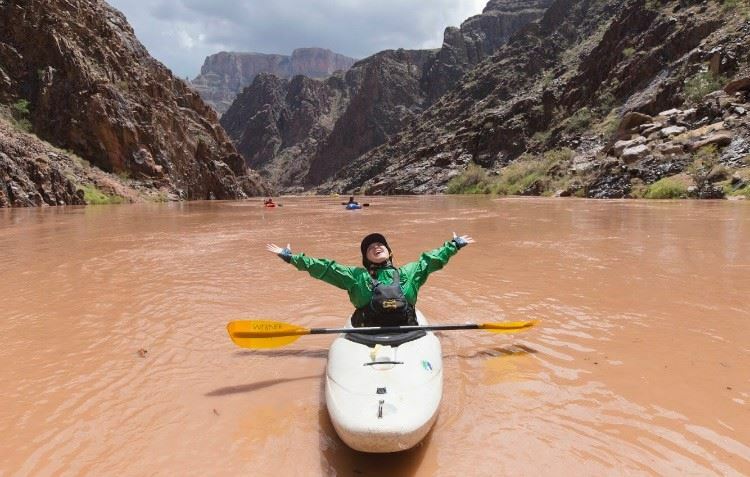 Jessie’s goal as a kayak instructor is to share the joy of paddling with others.